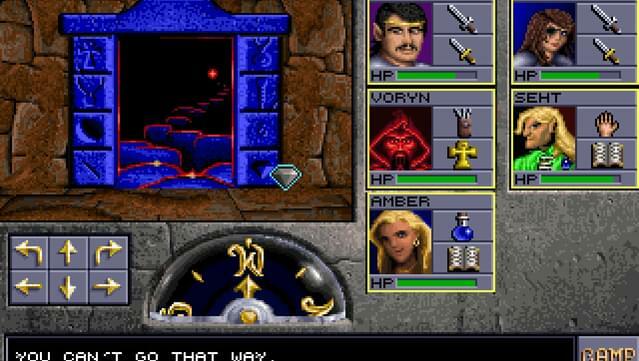 The Forgotten Realms world of Dungeons & Dragons has been home to many a hero and imagination since its publication, producing adventures and stories to be retold and enjoyed for years to come. 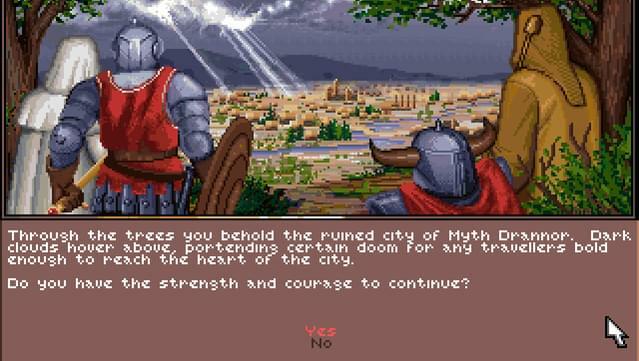 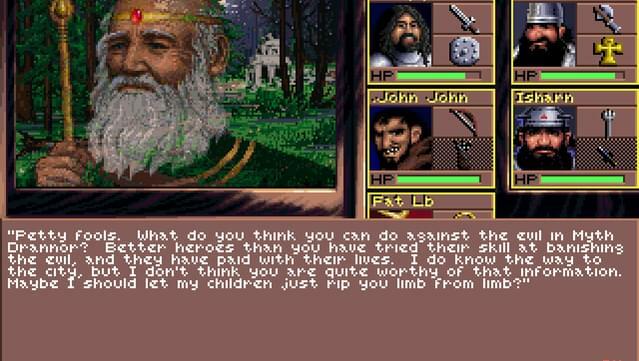 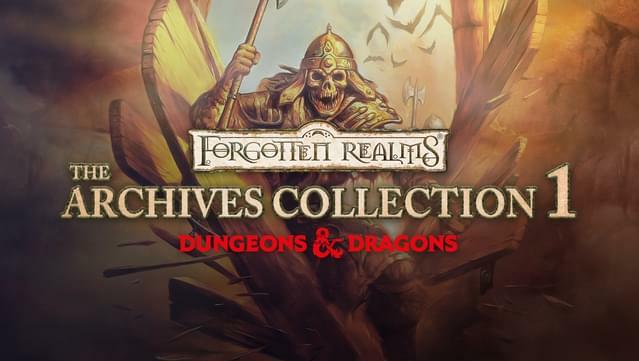 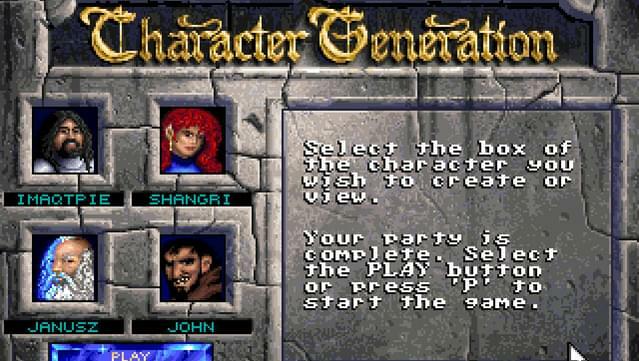 The Forgotten Realms Archive - Collection One allows you to journey through one such set of adventures: the Eye of the Beholder trilogy, a set of first-person, real-time role-playing games. 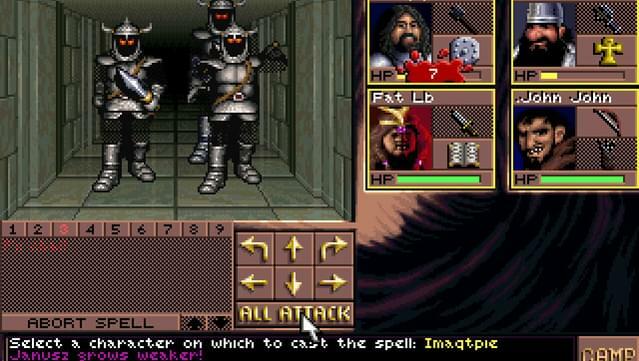 With an original story set in the Forgotten Realms universe, the Eye of the Beholder trilogy is based on the Advanced Dungeon & Dragons 2nd Edition’s game rules. 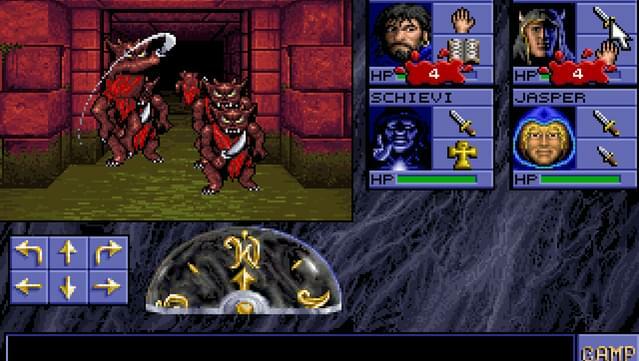 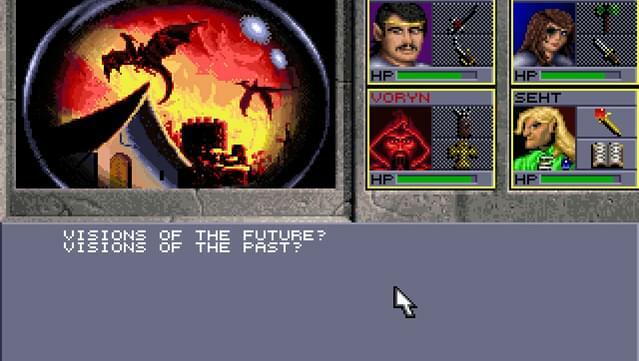 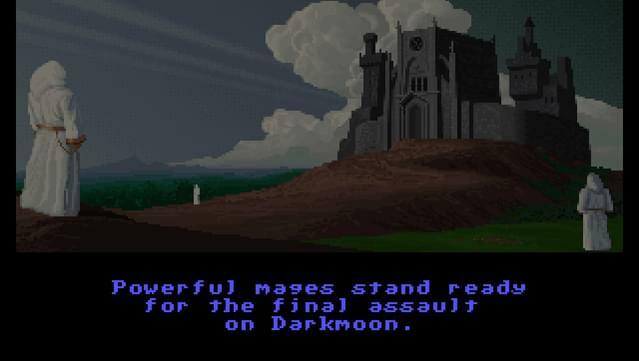 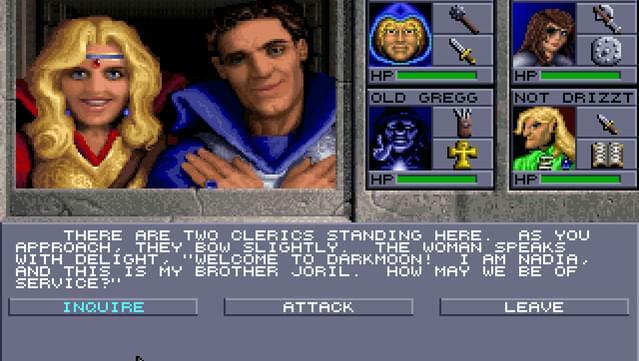 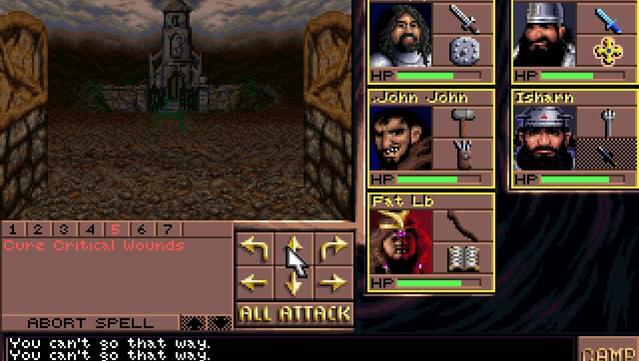 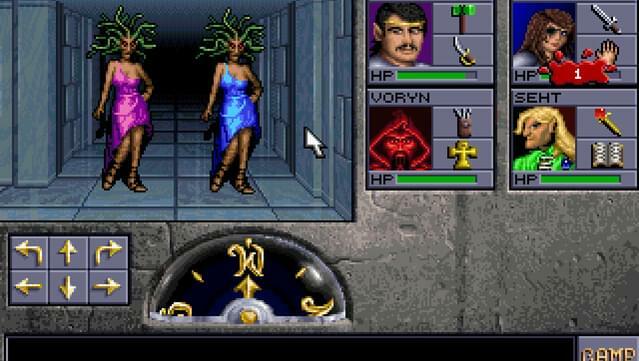 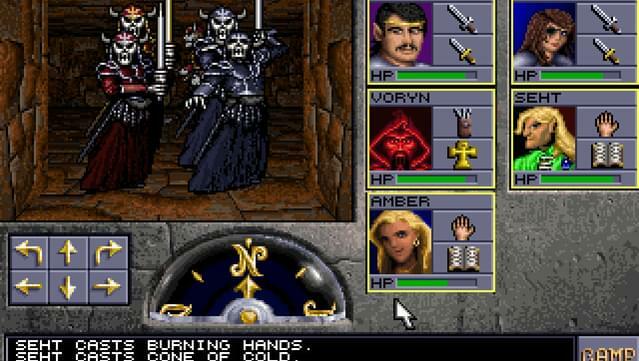 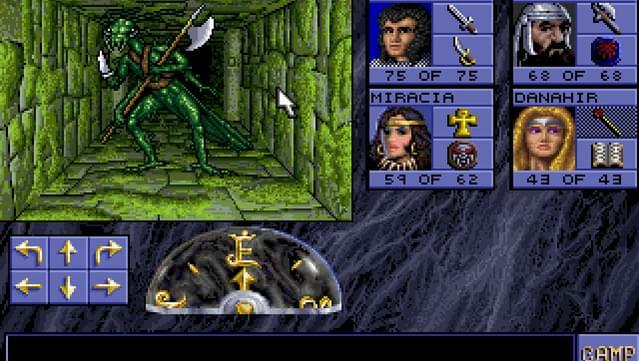 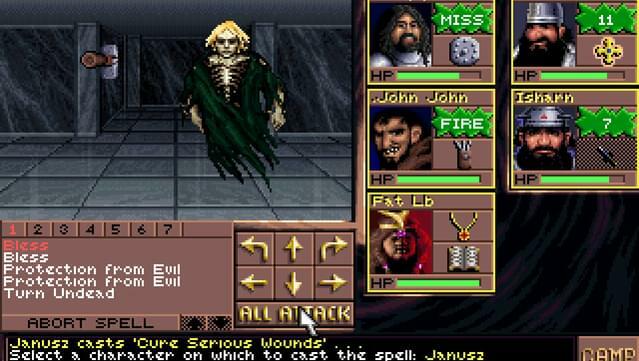 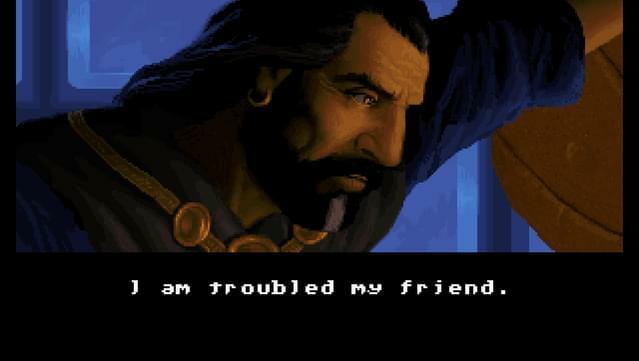 Bringing the immersion, wonder and epicness of a D&D campaign to the PC, the Eye of the Beholder is a genre-defining and beloved series for RPG and Dungeons & Dragons fans alike.